Big Slide Records has become known for the passion behind our songs. Our artists make more than electronic music, they put their own playful, emotional spin on it. This was very evident in Kody Ryan’s debut BSR single “Hard to Feel”, the downtempo R&B track which made a huge splash on Soundcloud and Spotify last October. The dreamy vocals have been playing on repeat in our heads since the release last year, and it was only a matter of time before our artists decided to share their own take on Kody Ryan’s track. Big Slide roster artists Justin Hartinger, Dream Journal, and Jamie Blake, were joined by BSR affiliate WOKR on this remix compilation. Fans of the original track are sure to be blown away by the versatility of the track collection. Among the four different directions these artists took the song, there is a style for every type of music lover on this release. Starting things off with a smooth, soulful take on the track is Dream Journal. Ryan’s haunting vocals are joined by perfectly mixed percussion, leading to a tune perfect for everything from studying to late night cruising. Next up, Jamie Blake infused his signature uplifting, R&B sound into the song. The contrast between the nostalgic vocals and the danceable instrumental create a unique melody that makes us want to both bust a move and shed a tear. Although WOKR is not on our official roster, this will be his second release via BSR having appeared on our “RECESS” album last Summer. This talented producer captured the Big Slide Records’ essence with ease, while still adding his own touch to the track. By far the darkest remix on the compilation, the atmospheric sweeps of sound blend seamlessly with the tribal drum pattern and toned down lyrics. The Justin Hartinger remix finishes off the compilation with the high energy and melodic vibes that have come to be expected from his production. 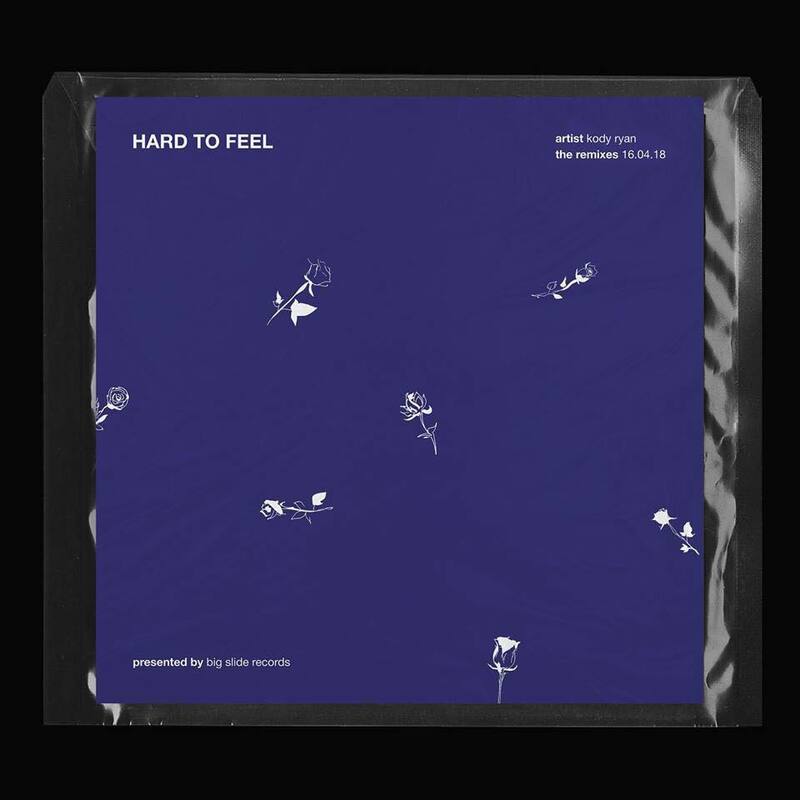 While the other tracks are perfect for hanging out and relaxing, this final remix has the makings of a club banger while still capturing the laidback, passionate essence of “Hard to Feel”. We are counting down the days until Monday April 16th when we get to share these tracks with our devoted listeners. Life can pull you in every direction. It can make you happy, then drag you down. Soon you'll have a version of “Hard to Feel” for every moment, no matter where life takes you. Be sure to keep updated with our Facebook, Twitter, and Instagram so you can be one of the first listeners.